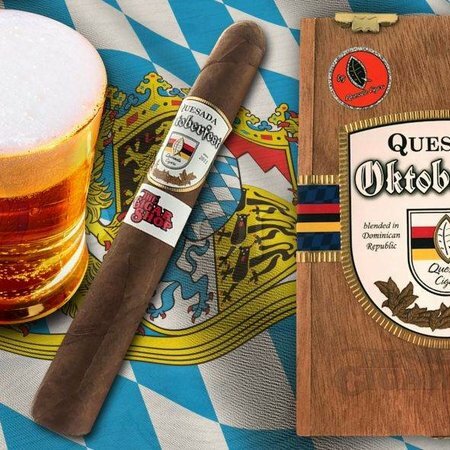 For the past seven years, Quesada Cigars’ seasonal, small batch release, the Quesada Oktoberfest has become a tradition cigar enthusiasts look forward to each Fall The Oktoberfest is a cigar line that has been designed for to be enjoyed with one’s favorite beer. 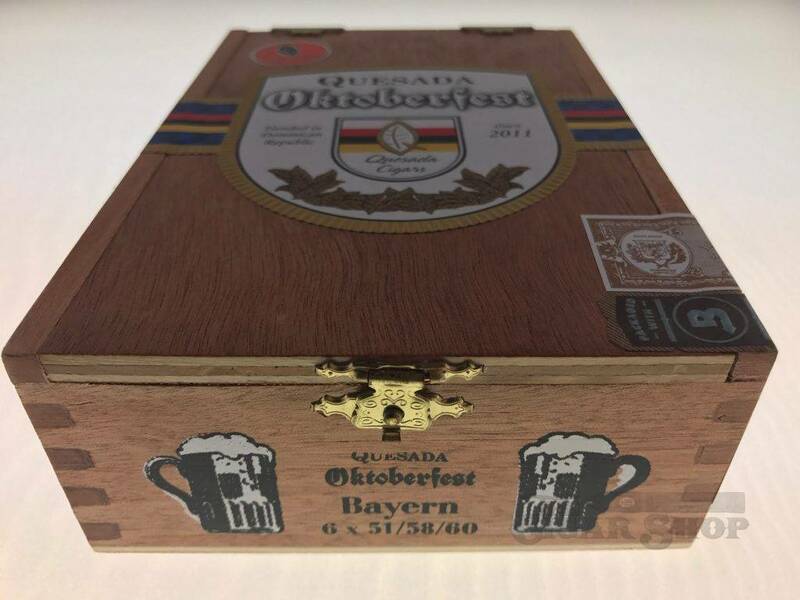 Over the years, the cigars have been released in different vintages and various different sizes that appeal to a wide range of cigar enthusiasts. 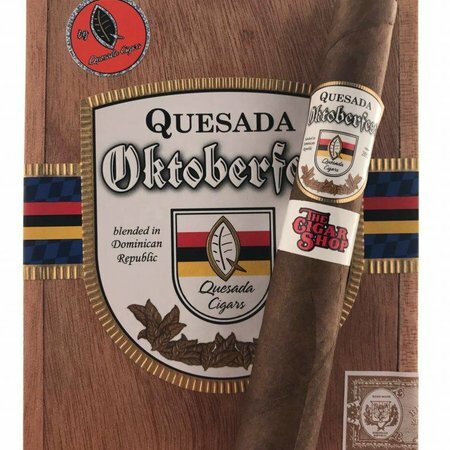 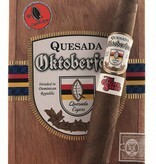 This year, Quesada Cigars in conjunction with Carolina-based retailer The Cigar Shop is releasing a unique size triangular size of the Oktoberfest known as the Bayern. 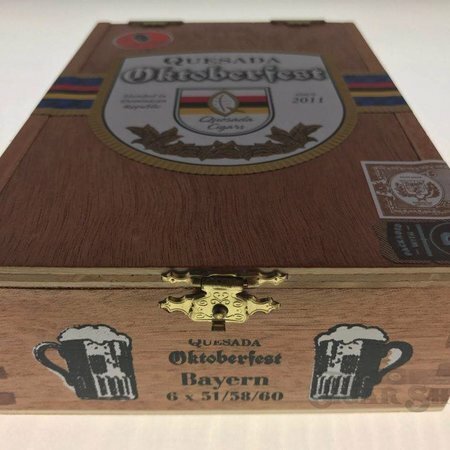 This new size will be a limited production and will be available exclusively at The Cigar Shop in Myrtle Beach, South Carolina; Monroe, North Carolina; and The Cigar Shop’s new online store, www.thecigarshop.com. 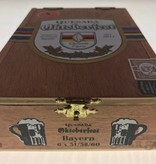 The name Bayern is the German name for Bavaria, which is one of the 16 states in Germany. 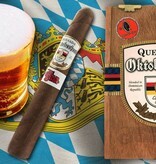 Bayern is also the state where the Oktoberfest celebrations first originated. 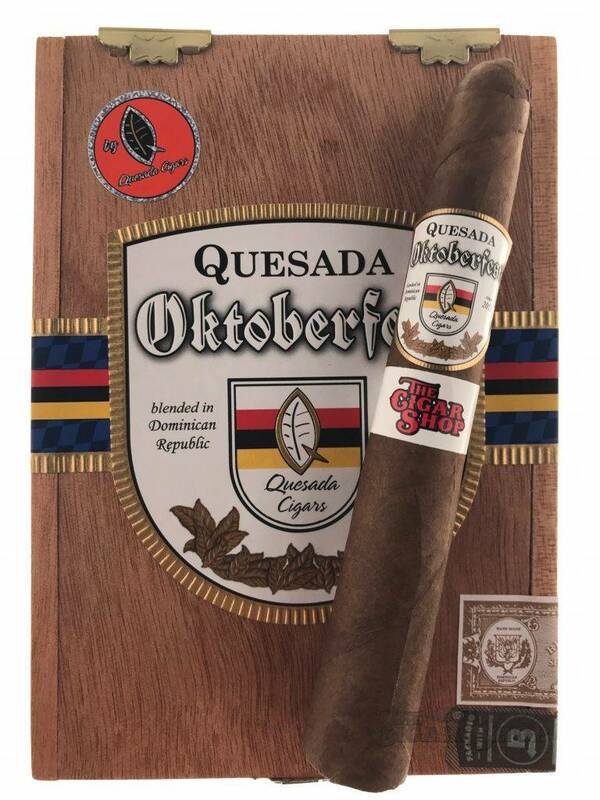 For the Oktoberfest Bayern, Quesada Cigars reaches back into its past and uses the Cuban-style pyramid shaped vitola found on the classic Fonseca Triangular. 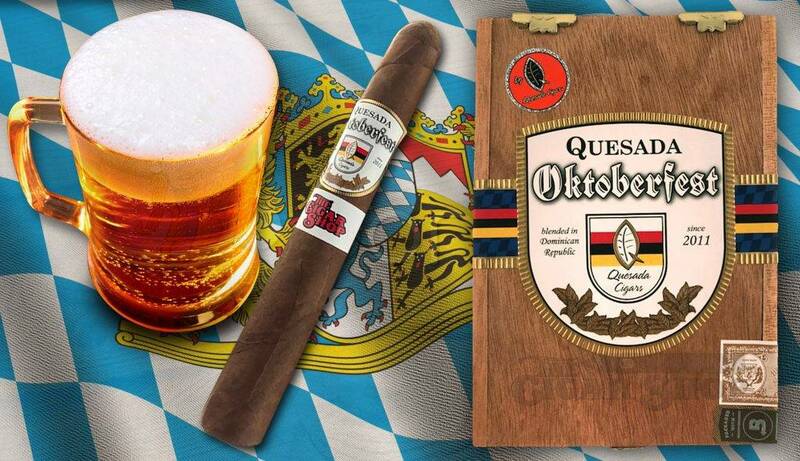 The 2017 Quesada Oktoberfest Dominican blend was then tweaked to work with this unique vitola – delivering a one of a kind smoking experience.